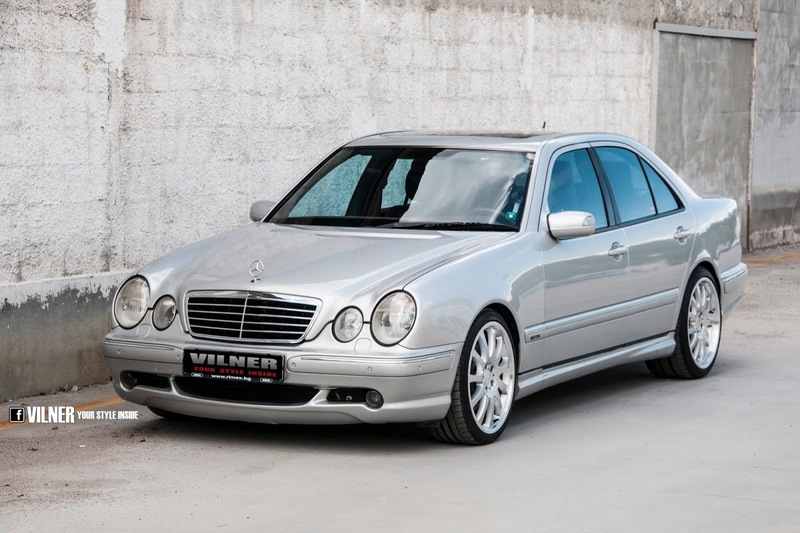 Did you know that Mercedes-Benz built an all-wheel drive version of the twin circular headlamp E55 AMG (W210 series)? 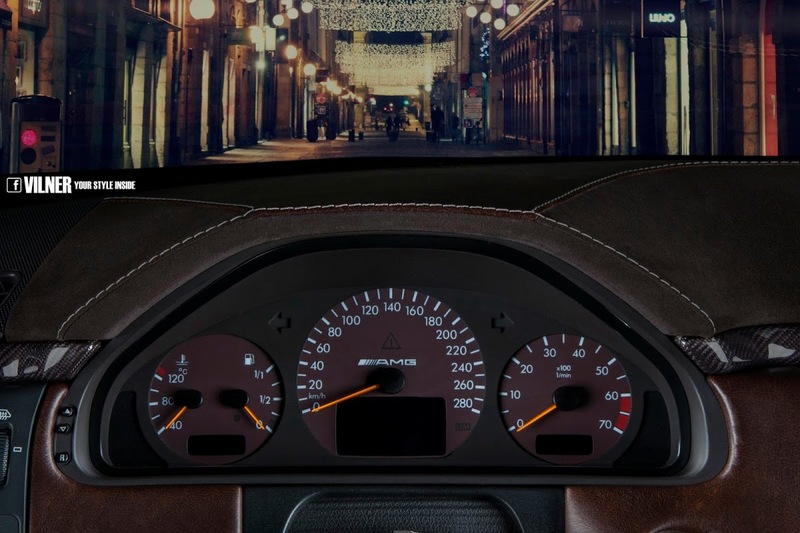 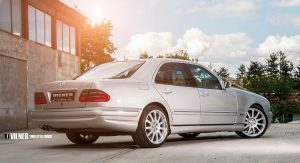 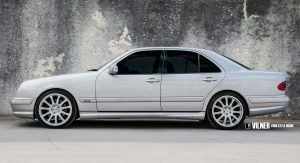 According to some accounts, only 15 custom-ordered E55 AMG 4MATICs were built throughout the life of the series (1997-2003), making it one of the rarest Benzes in the world, and one of them, landed in the hands of Bulgarian design studio Vilner. 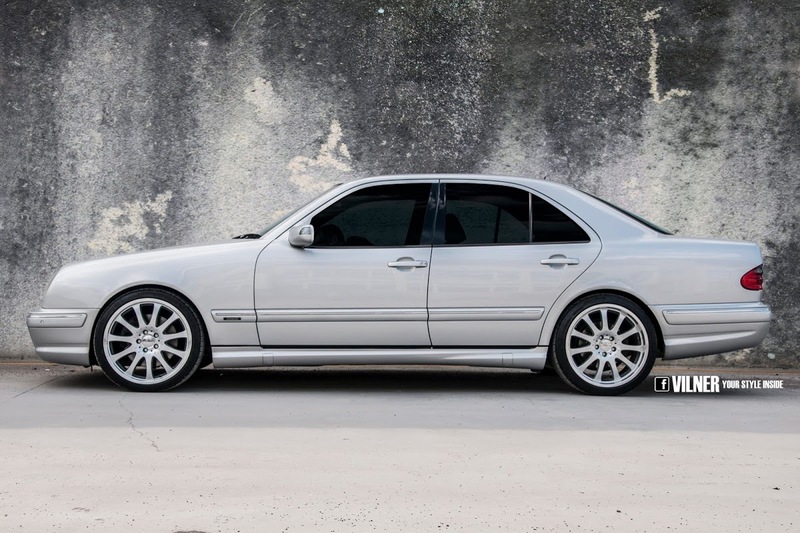 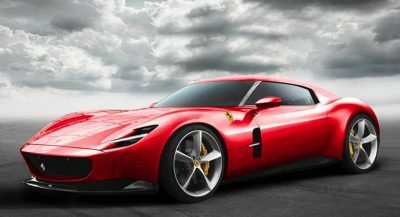 Aside from the wheels and tinted windows, the car remains stock on the outside. 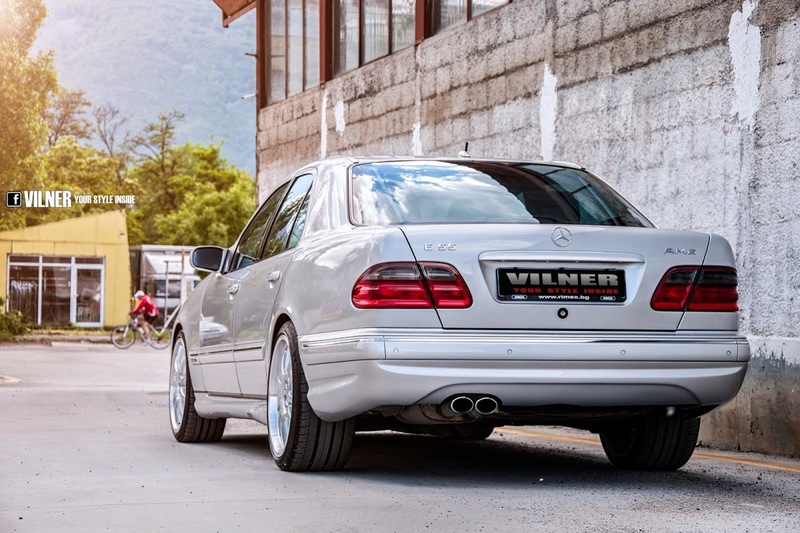 It’s inside, however, where Vilner applied its magic touch. 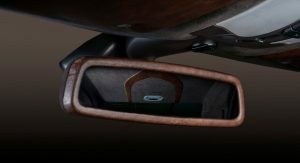 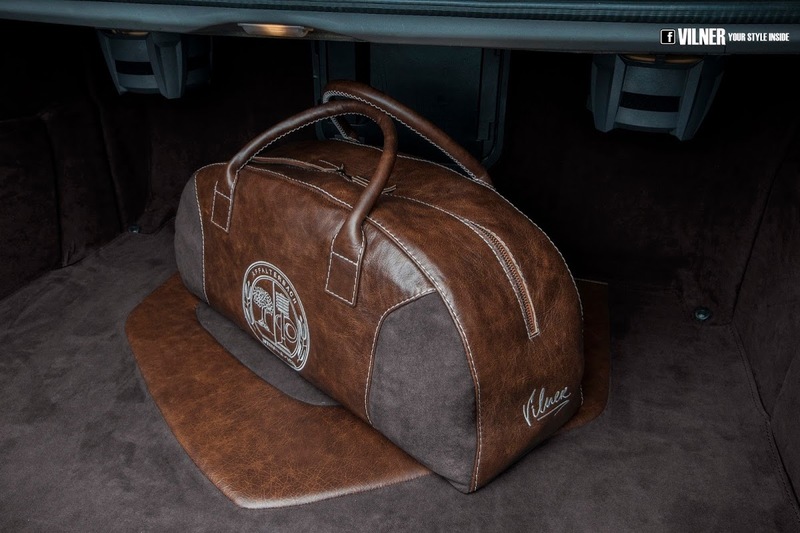 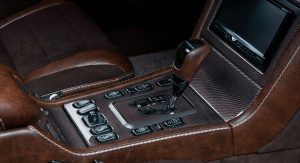 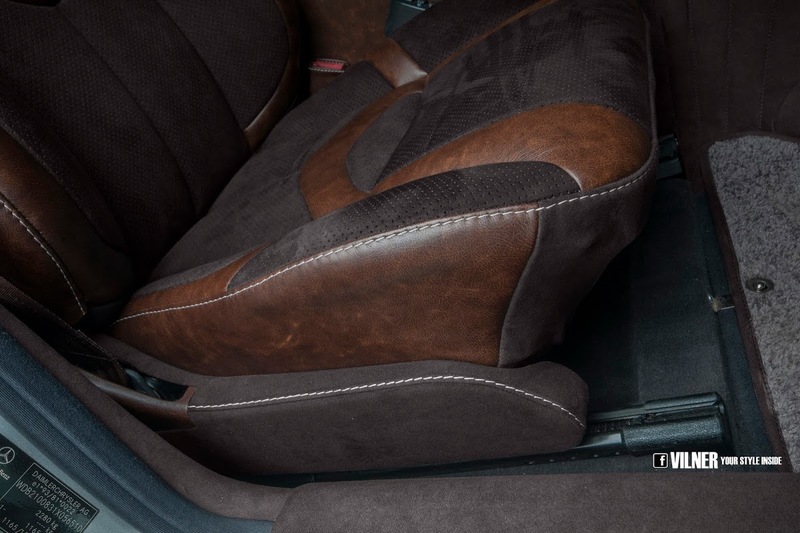 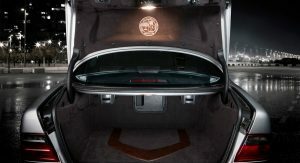 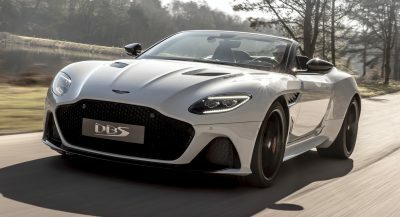 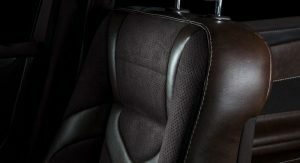 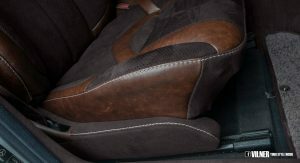 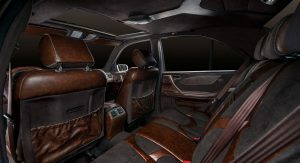 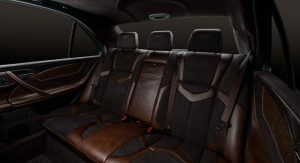 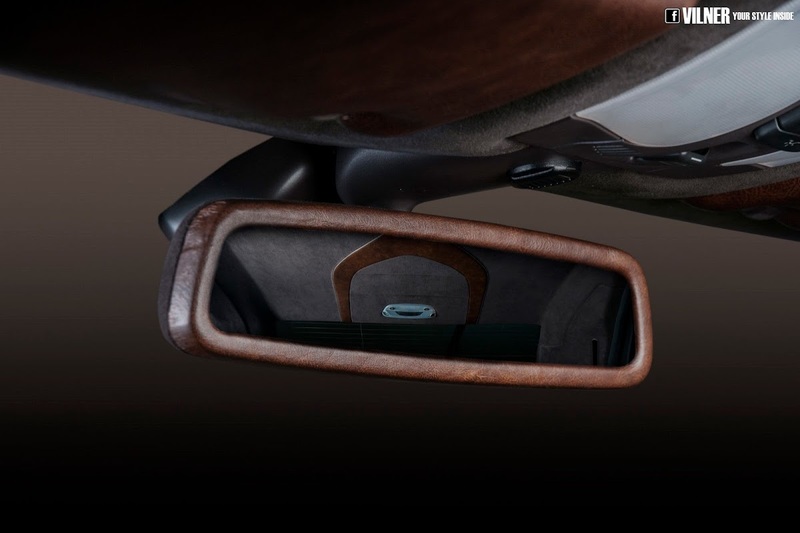 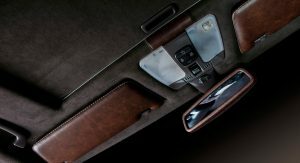 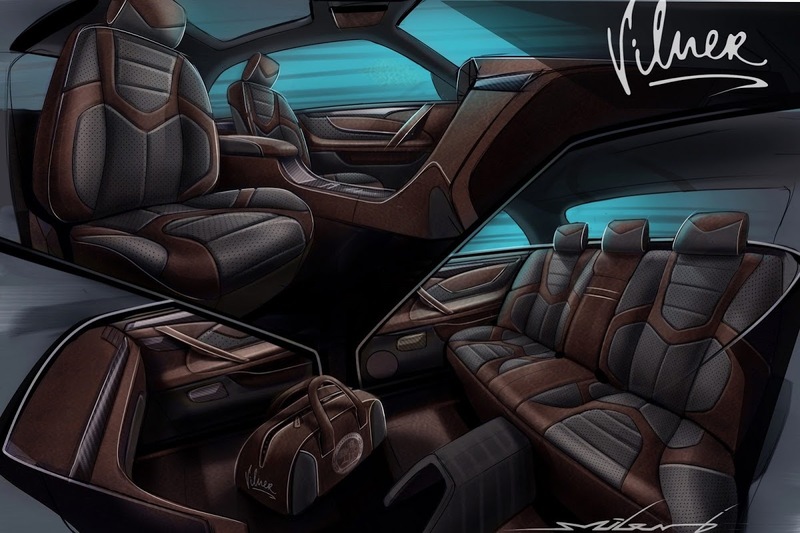 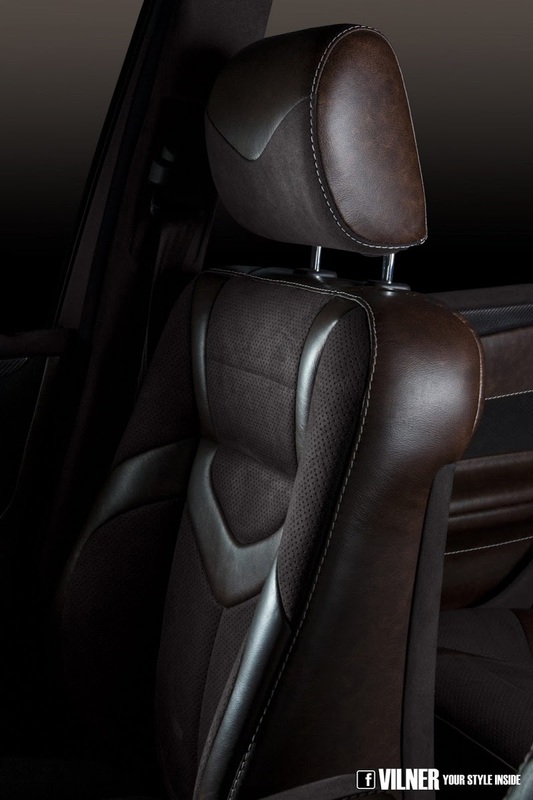 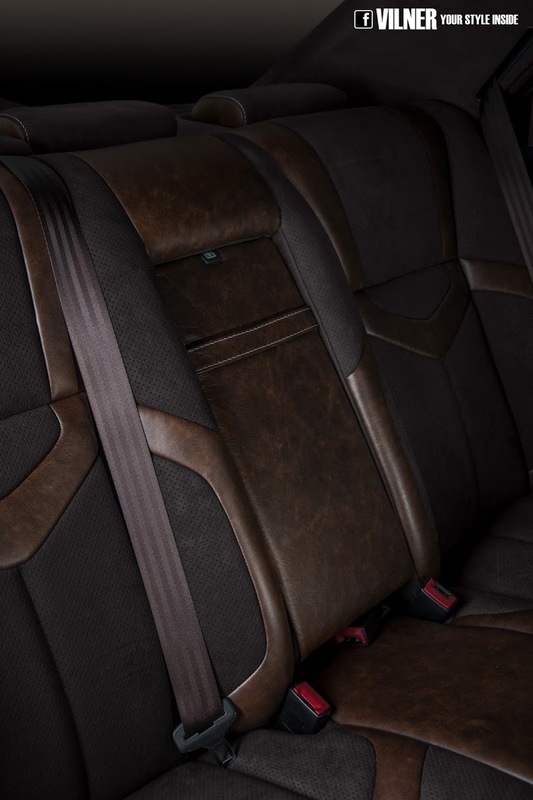 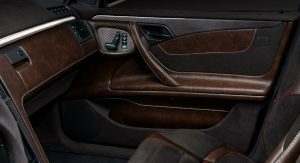 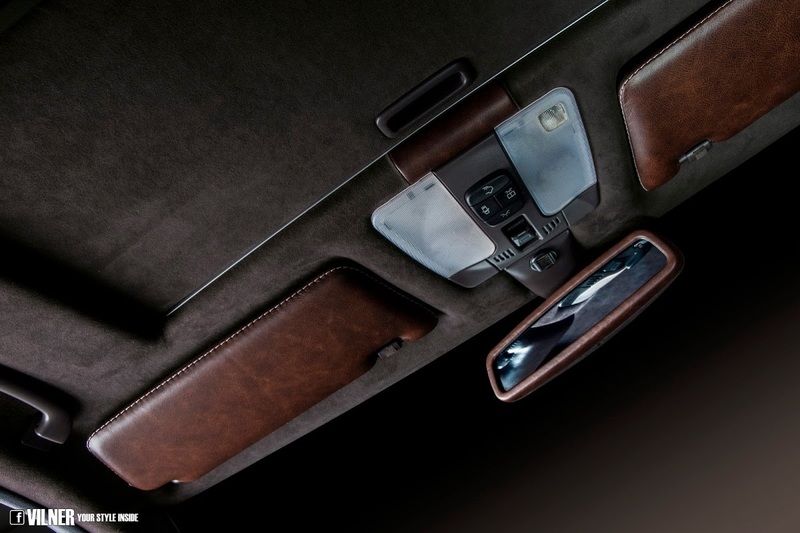 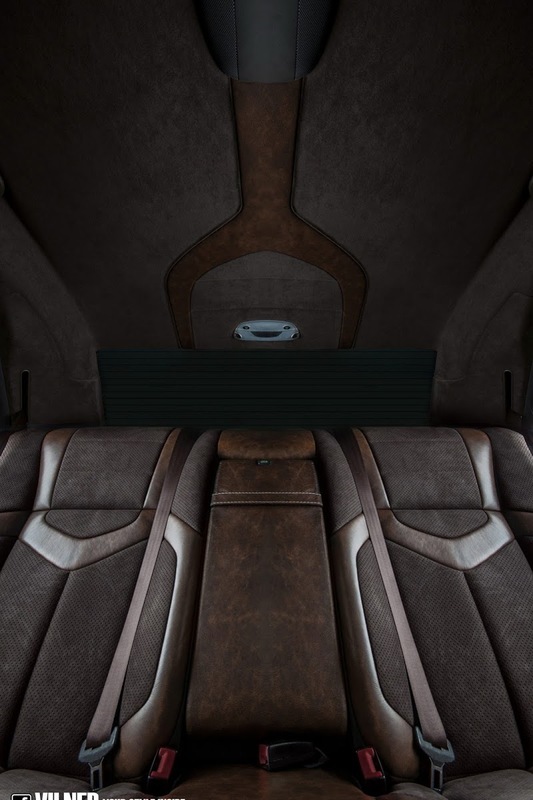 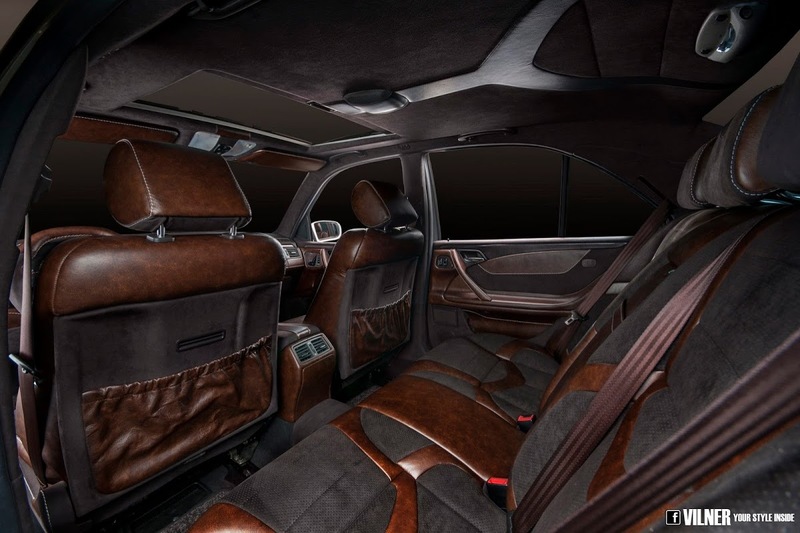 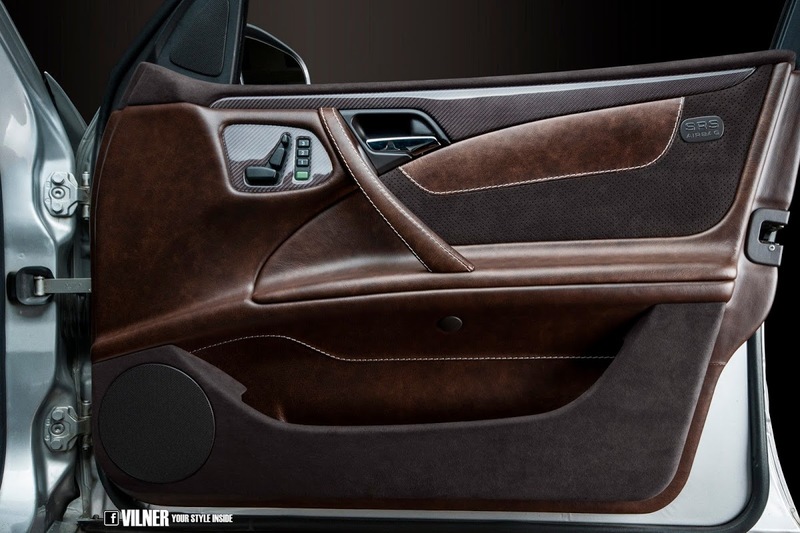 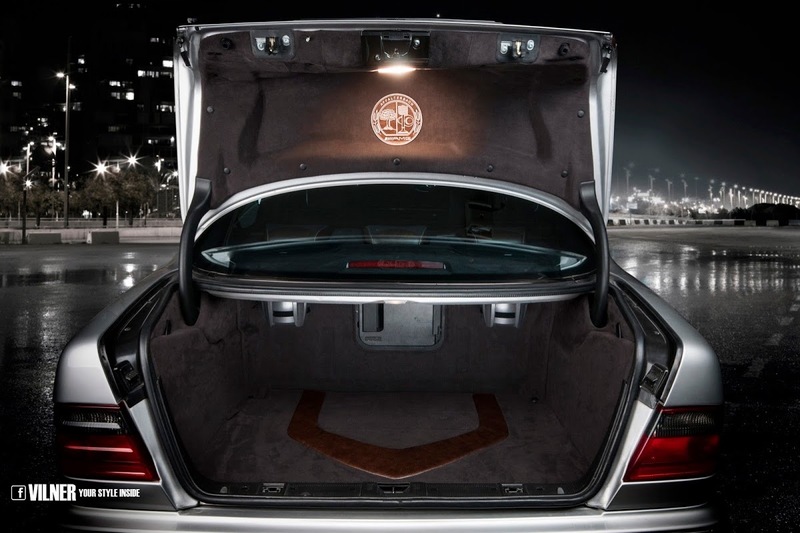 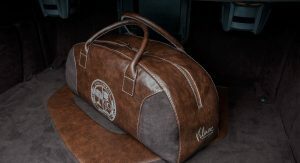 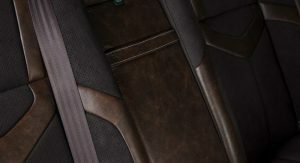 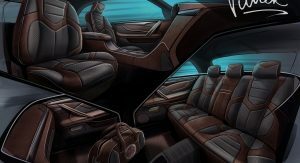 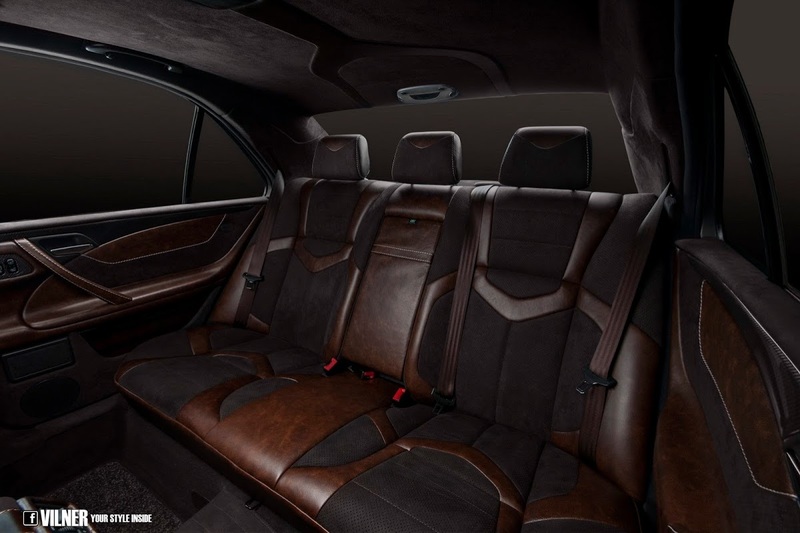 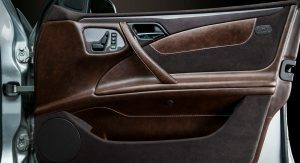 At the request of the car’s owner, the studio put a ton of work in the cabin, essentially changing every surface inside, using a combination of various shades of brown and a wide range of exclusive leather, Alcantara, and carbon applications lacquered in pale brown. 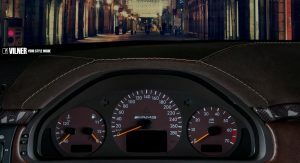 Even the background of the instrument panel gauges was replaced. 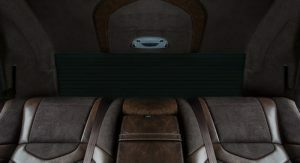 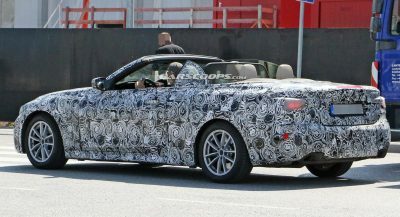 You can get a closer look at the car in the pictures below.